Playing in the studio today, getting inky and stamping away. 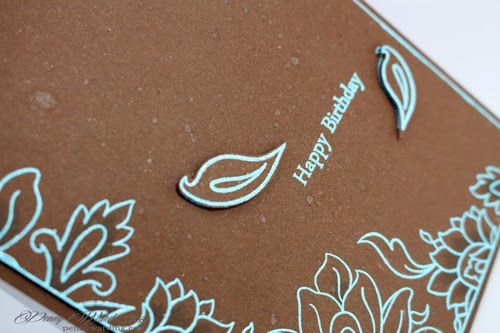 One of my favorite color combinations is Chocolate Brown and Aqua...love, love, love!!! 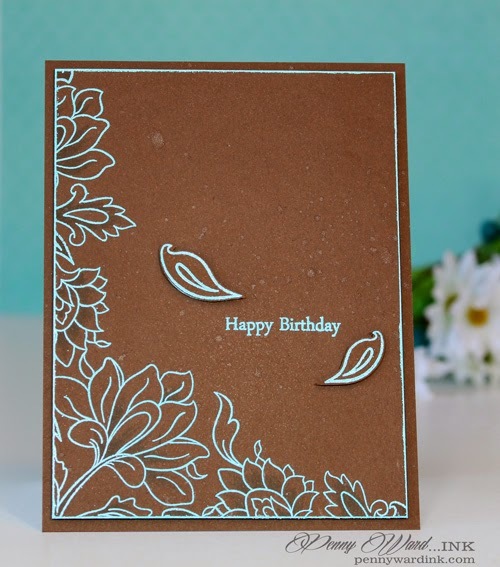 I heat embossed all the stamping, as well as along the edges of the card front. I shaded some of the flowers with a marker to give it a little something, something. Finally I spritzed the front with Sheer Shimmer Silver. I love that color combination too!! Beautiful card Penny!! Well done, Penny! Love the aqua and chocolate together! 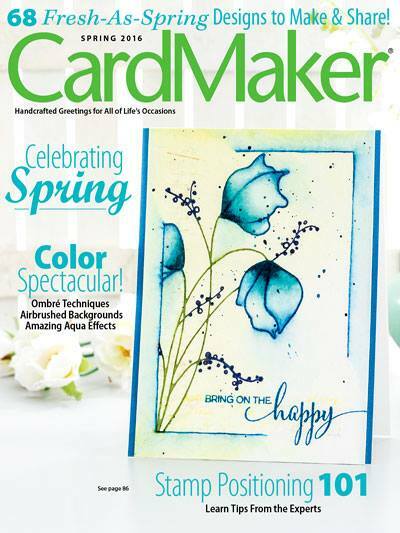 Prettyyyy :) I never imagined that chocolate and aqua blue would look so gorgeous together! Light blue on dark brown looks so pretty! Thank you very much for playing along at Altenew's October challenge!